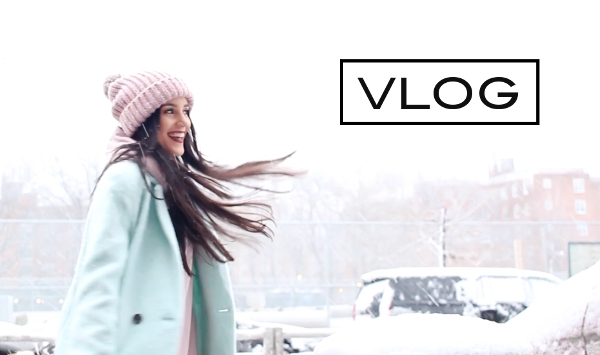 Snow Day, Filming Setup & Easter! I vlogged a few of my days and combined it all into a video for you guys. I really want to continue vlogging my everyday life, not just my trips, so let me know if this is something you guys are interested in. Anyway, in today's video there's a little bit of everything, from filming to grocery shopping to spending Easter with family. I hope you guys enjoy it!